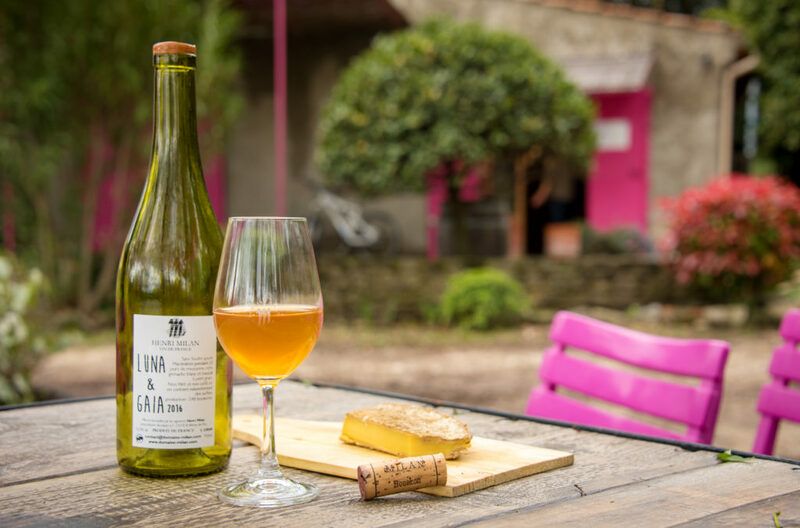 If you’re not currently living in London, New York, Paris or Japan you may not have heard of orange wine, or even biodynamic wine for that matter. We were introduced to it 5 years ago when living in London with the Terroir biodynamic wine bars. Robin is absolutely crazy for this liquid delight. However, it is quite different from wines you may be used to in that there are absolutely no additives and they have been manipulated in no way. Another word for them is raw wine. And that can sometimes describe the taste and experience. Raw wine is at the top of the organic ladder of wine production. 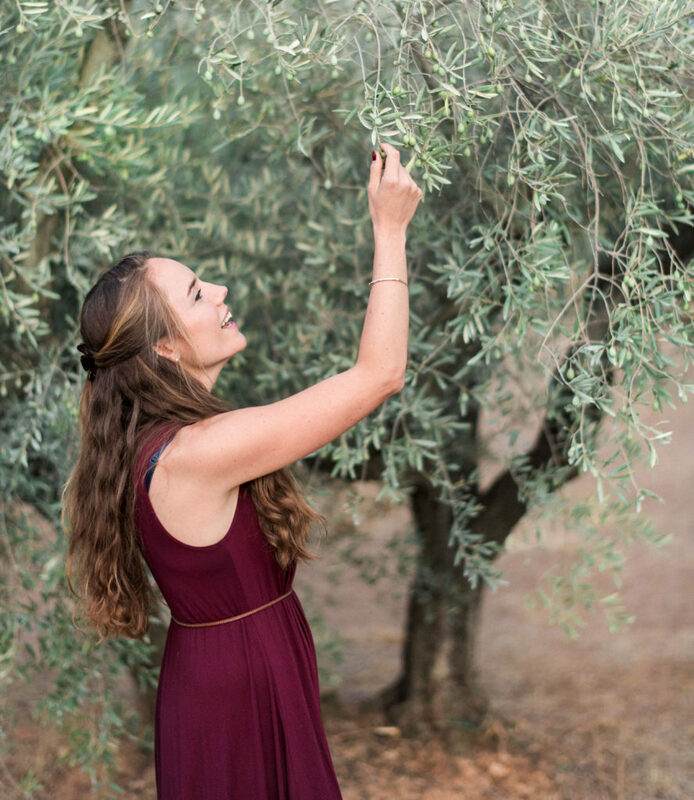 The use of organically grown grapes using chemicals approved by organic certification. The use of organically grown grapes using chemicals approved by biodynamic certification as well as using the lunar calander to work the soil and a philosophy of planting a varied plant life around and within the vineyard to support the best soil, plant and animal life diversity. Using absolutely no chemicals in the growing of grapes and not manipulating the end product at all. No filtration and often a belief in biodynamic farming and the use of the lunar calendar. The lunar calendar tells you everything about what type of day it is fruit, root, flower, or vegetal and how this may affect the way you taste the wine and the production of it. Orange wines have more body and texture than white wines. 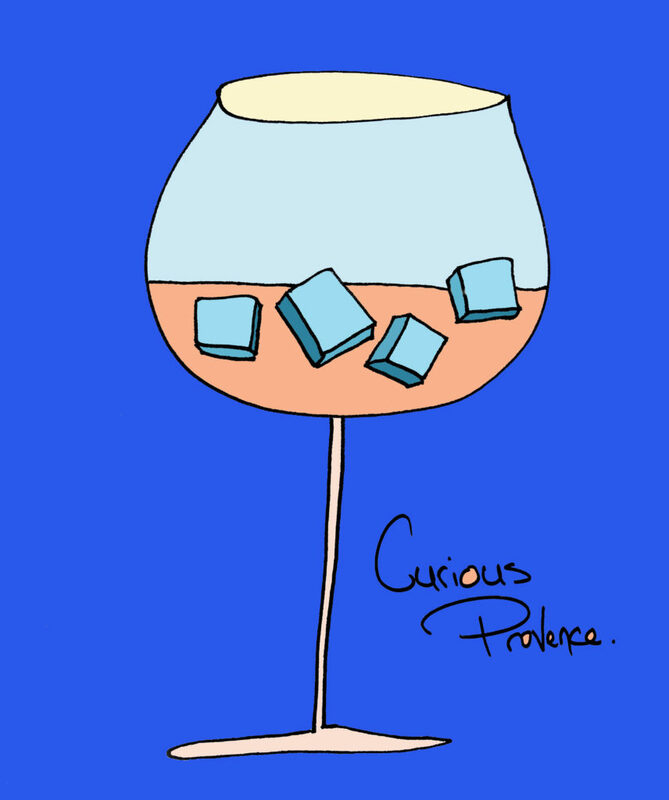 They’re not as sweet as many rosés, more like a light red. Enjoy them best with food. A delicious cheese? Now, orange wine you ask, what exactly is that? 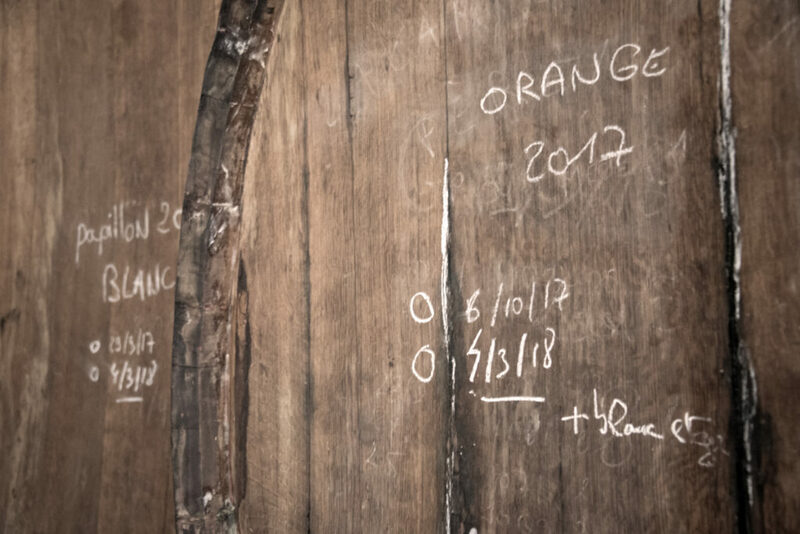 Actually not a new invention, orange wine is reverting back to the way wine used to be first made in Georgia. It is the traditional way of making white wine before our modern era. Instead of making white wine by pressing the grapes, separating the juice from the skins, stems and pips, orange macerations leave all the components of the grape together like red wine. The tannins add more stability to the wine, making it easier for natural wine producers as they don’t have to add anything to it. There isn’t really a rule for how long the grapes macerate, what’s interesting about the rediscovery of this technique is that there aren’t really any rules. Some of the many wines produced by Henri Milan in the tasting room. 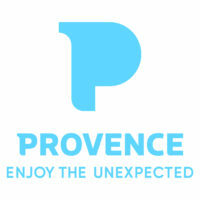 Now, when you combine natural wine with no rules in Provence, you get Domaine Henri Milan in St Remy de Provence. 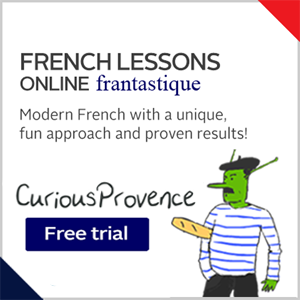 Henri is from a well known family where the sons work for the family notary. Henri’s three brothers all went into the profession. 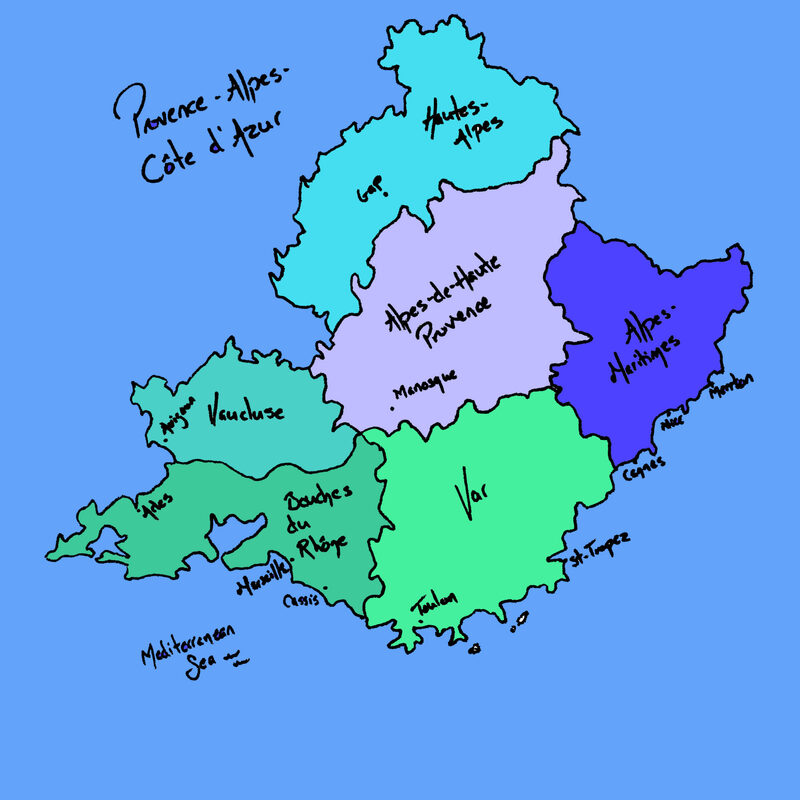 Henri, instead, says he became a winemaker because he wanted to be an artist, work with his hands, and be on his beautiful family estate at the foot of Les Alpilles. In 1986, he had the soil at his parent’s property tested and they found that the soil was full of calcium, similar to the soils of Chablis, and therefore perfect for growing grapes. The vine needs to struggle to make good wine, so thrives in this soil. 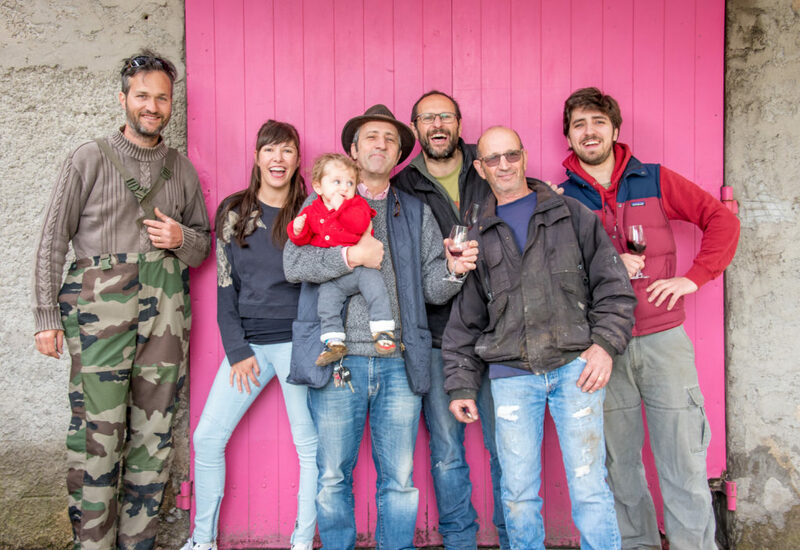 Henri was the first in Provence to take the growing organic trend not only one but two steps further by creating natural wines. People thought he was crazy. Henri’s wines are different because he is constantly experimenting. He maintains his incredible enthusiasm and curiosity for winemaking. In an unorthodox manner, he has planted many grape varietals. He’s constantly mixing and matching techniques and blends. 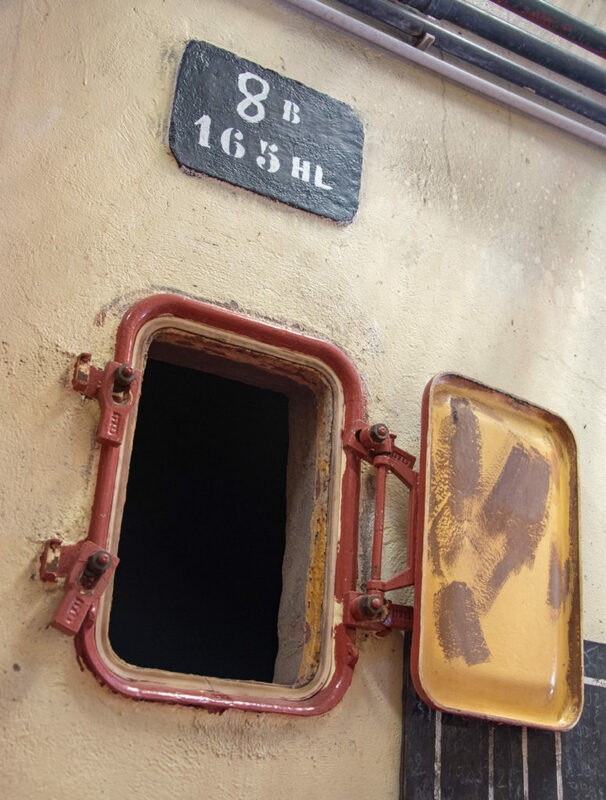 The winery now produces 60-70,000 bottles a year and is well known in the organic wine community. Perhaps, it will soon be even better known as Henri would like to run for mayor. 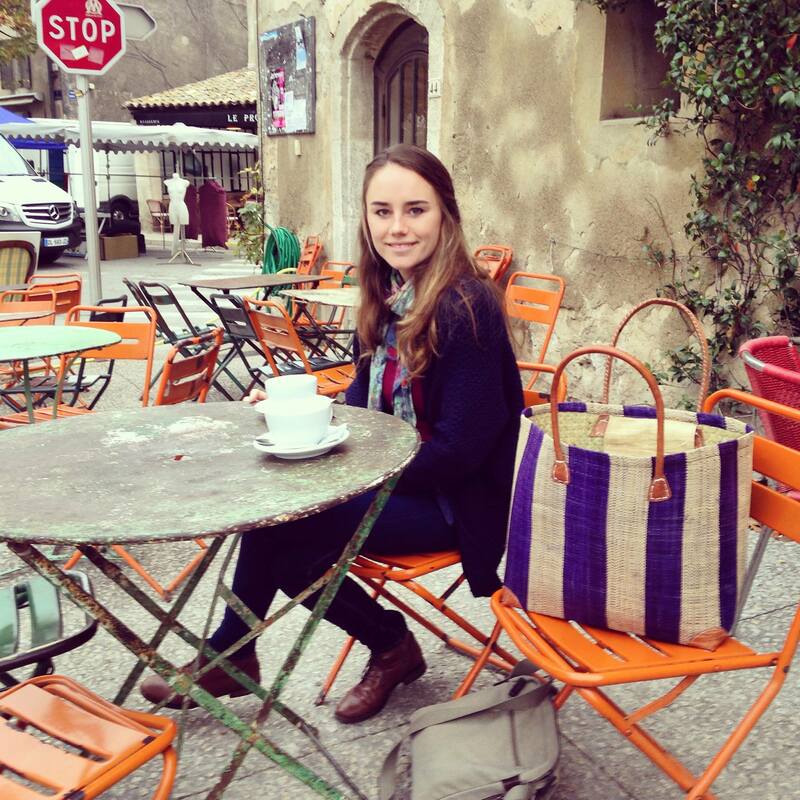 A winemaker as mayor of St Remy de Provence? Makes perfect sense to me. The team! This hot pink is the official colour of the vineyard. If you bring a box of bottles to someone’s house, make a statement with a hot pink box! The story goes that Henri meant to use red and black as his colours. The paint he bought was meant to be red. Well, he kept painting the shutters of the cave in the hope that they might perhaps dry the colour they were supposed to be. Alas, not the case, but even better because this colour has been fully embraced! Another quality this vineyard possesses- a great sense of humour! The next generation has now joined in the process with full force. Equally as passionate about wine, Théoophile and his sister Emmanuelle are putting their own mark on the Henri Milan wines. The vineyard is stretching to more and more international growth on a personal and business level. Théo’s partner, Nathalie, is a sommelier that was working in New York city when he caught her eye with that oh so French hair. Thanks to her, the third generation has already arrived! 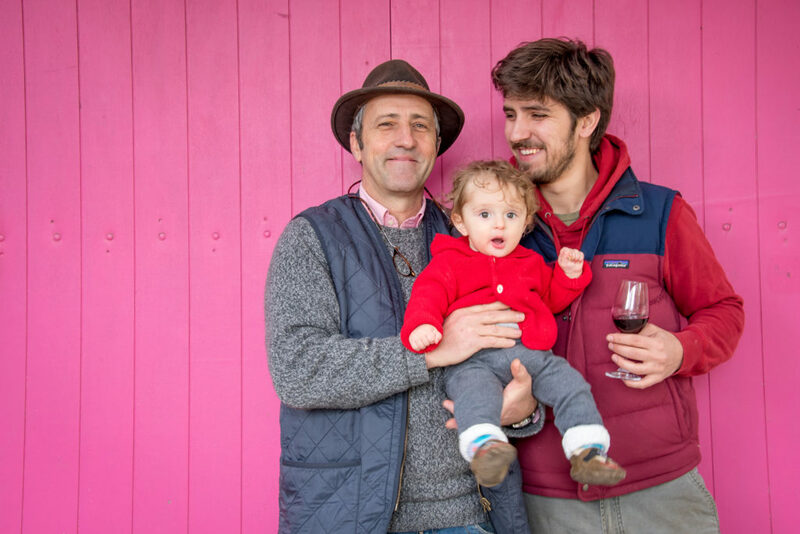 Three generations of wine lovers…well, I have no doubt anyways. Henri, Théo and Elliot. 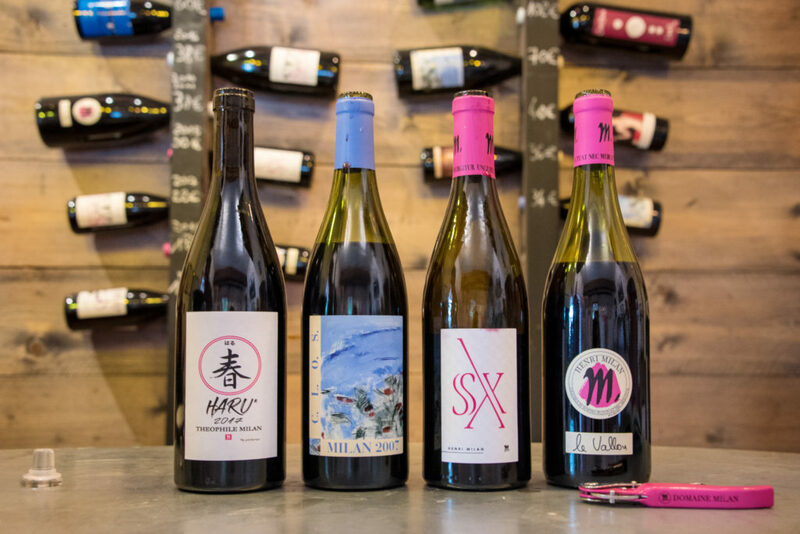 You can taste Théo’s latest wine called Haru, or “le printemps” in honour for his love of Japanese culture and the avid fans of natural wine there. I can say, it’s fruity and delicious. Maybe a little too easy too drink! 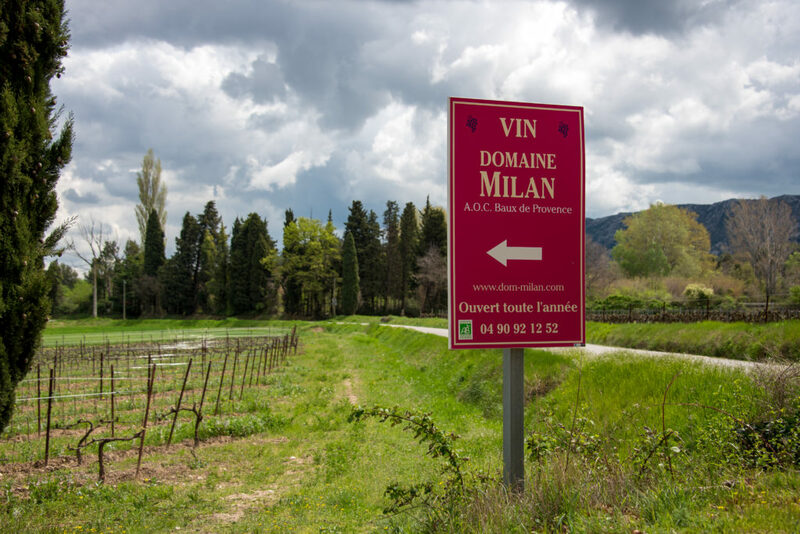 You can buy Domaine Milan’s wine online but the best thing is to visit the vineyard. You’ll notice immediately the relaxed, down to earth atmosphere. You can tell immediately that these people know how to live. Priority is on good food, wine, family and fun. 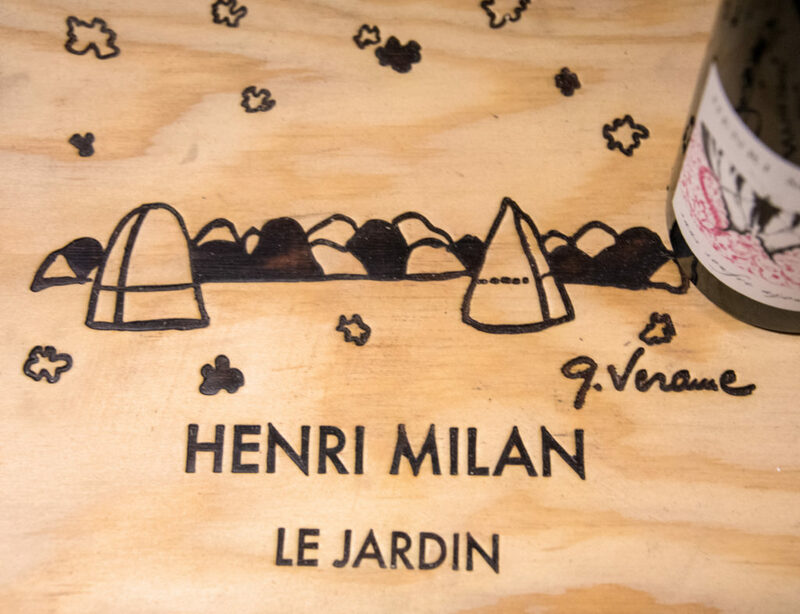 You’ll also notice that Henri is a patron of the arts; he loves to use different artists for his wine labels each year. For the price of 10 euros, you’ll be able to taste a variety of different wines. I suggest trying to come on a Friday afternoon/evening where you’ll find locals, workers and tasters alike enjoying the first official apéro of the weekend. Follow Domaine Henri Milan on Instagram for fun updates on life at the vineyard and look out for the spring party they have every year. See you there! 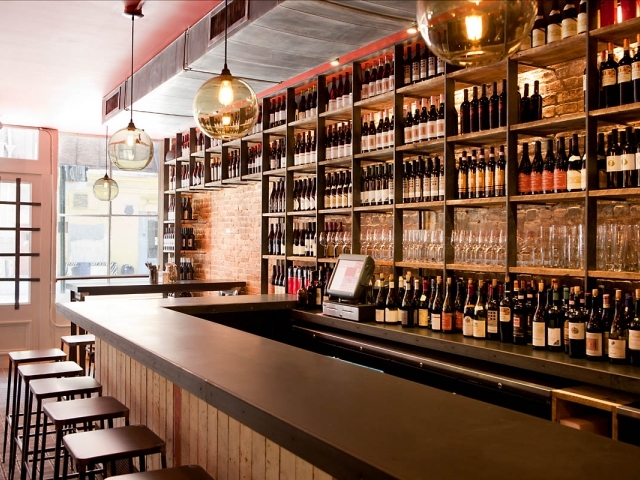 Curious to learn more about Natural wines? There’s all kinds of books that you can find with more information. This one is a good start.